Chris Morris was happy with Delhi Capitals' performance against RCB and said the four-wicket victory on Sunday instilled confidence among the players. 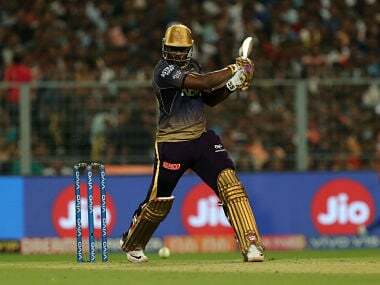 New Delhi: Their campaign back on track after the win over Royal Challengers Bangalore, Delhi Capitals are ready to upset table toppers Kolkata Knight Riders in their own den, said the team's all-rounder Chris Morris. 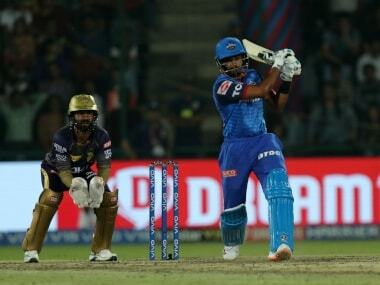 "KKR are playing some amazing cricket at the moment. They have some great match winners in their team, players with X-factor. We've got a few days in between to rest and recover, and to get our bodies strong and fresh," he said. "Eden Gardens is a tough place to play for the visiting side, but as a team and as a unit, we look forward to the challenge and hopefully we can pull off a win on Friday." 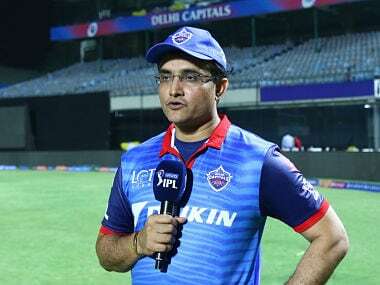 "We will of course go back to the drawing board and see what went wrong in the last match against them in Delhi which went to the Super Over. We will look to improve on those areas and make sure we are ready," Morris said. Morris was happy with Delhi Capitals' performance against RCB and said the victory on Sunday instilled confidence among the players. "It was a very pleasing performance from the boys yesterday. To go out and win against RCB was something the boys were preparing well towards. 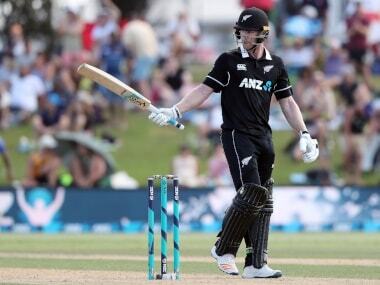 The performance throughout the whole game was great, and even though there was a slight hiccup towards the end of the game in our batting, it was very pleasing to register the win. "I feel that our bowlers have been executing their plans pretty well and this win has surely brought back the confidence among the group." "I think all the bowlers have been doing their respective jobs very well. 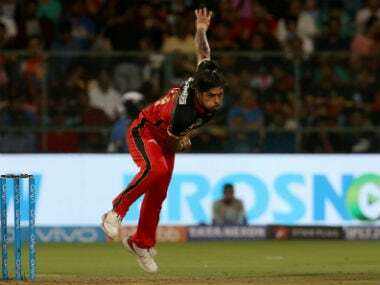 I know that I have the responsibility of delivering for the team, especially in the middle overs and towards the end," Morris said. "You will always face tough times during a long tournament like this, but having confidence in your own abilities is something that helps you get through that phase and come out on top.